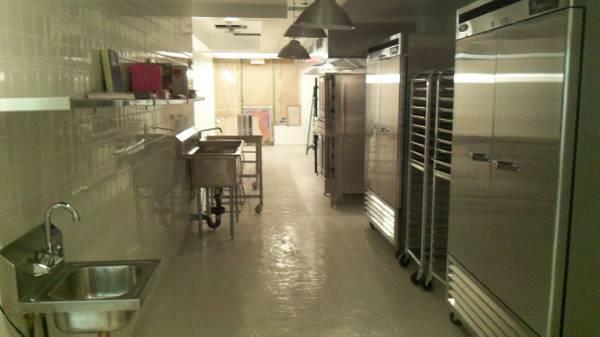 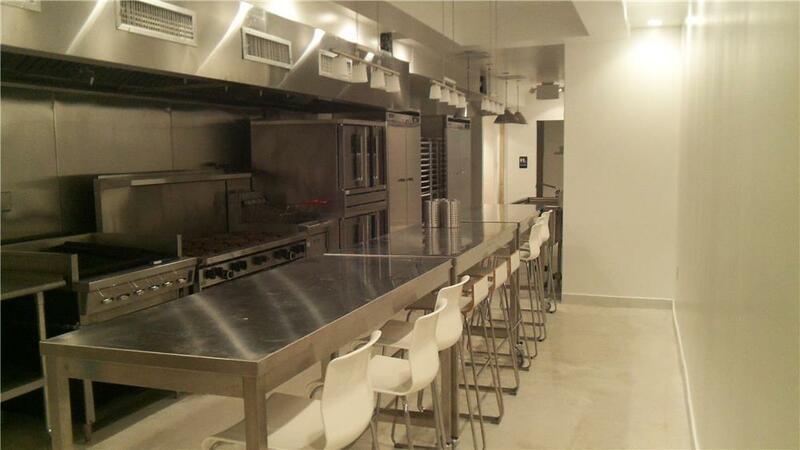 EAST HARLEM COMMERCIAL PROFESSIONAL KITCHEN BY CENTRAL PARK!!!! 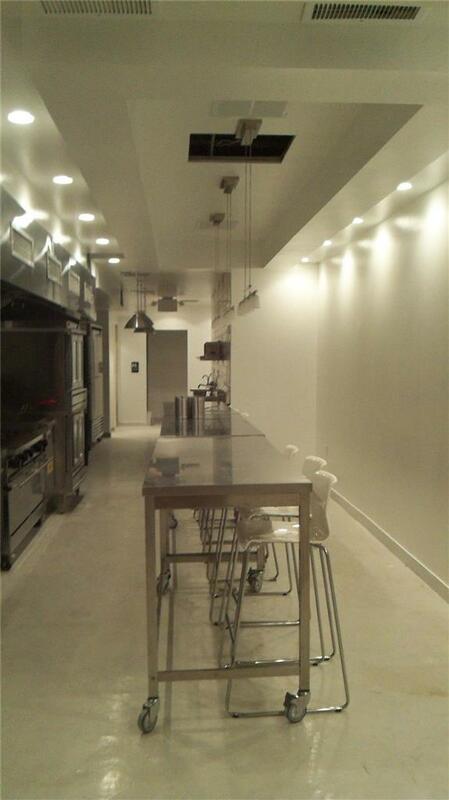 This 1000 square foot property features a full-size kitchen, coupled with an intimate dining and instructional area. 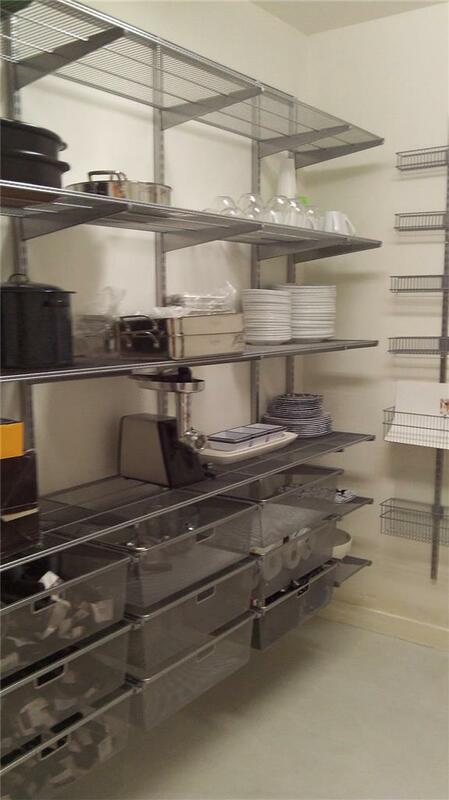 The kitchen features restaurant grade professional appliances including: fully equipped cook line with grill, ten-burner gas range, five gallon deep fryer, convection and conventional ovens, prep and hand sinks, microwave, mixers, food processors, ice maker, three 2-door refrigerators/freezers, dishwasher, rolling storage racks, dry storage and stainless steel tables. 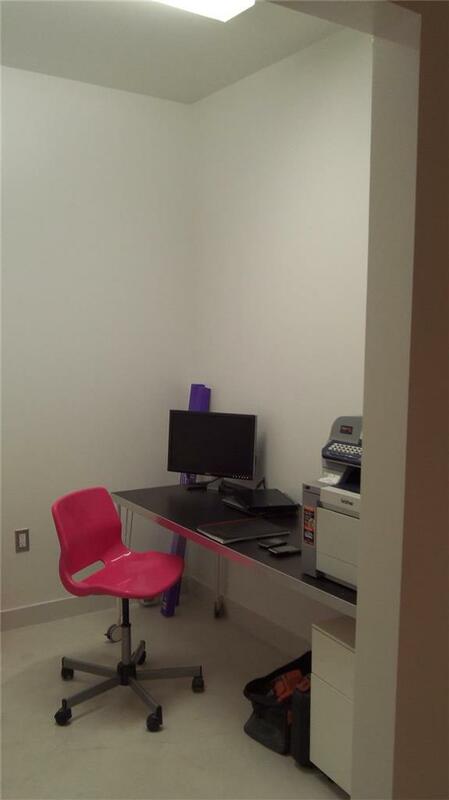 The office includes a desk and filing cabinets providing able workspace. 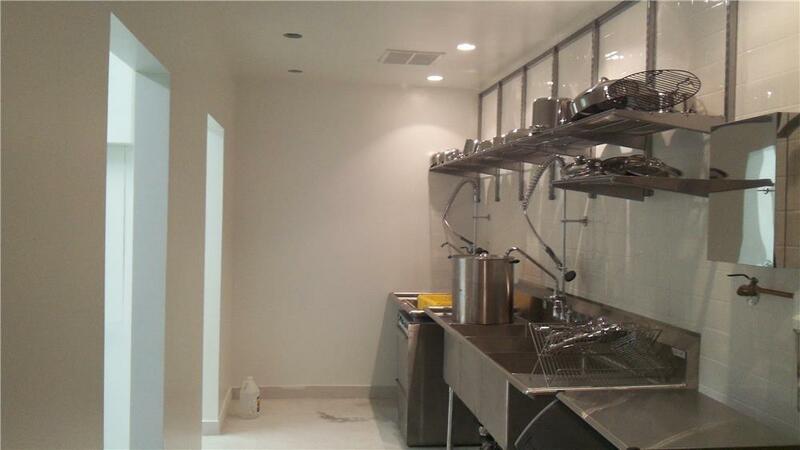 The space was custom built as a kitchen with everything one could dream of in a commercial kitchen like ample electrical power, plenty of gas lines, complete plumbing with prep, dish and hand sinks, in-floor drain, fire suppression system and 20-ft hood. 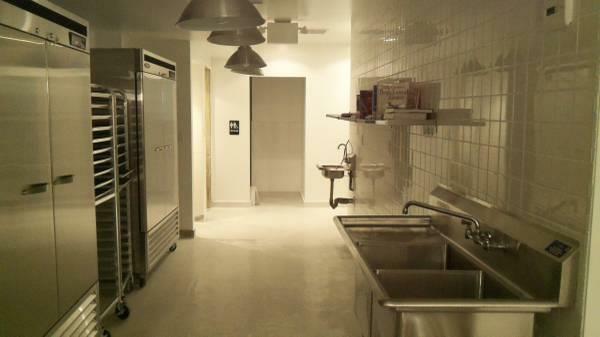 In addition, the space also includes a full bathroom with shower. 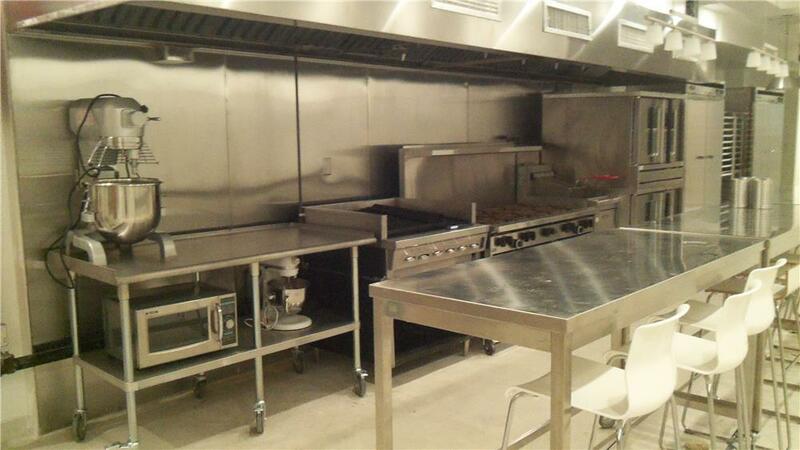 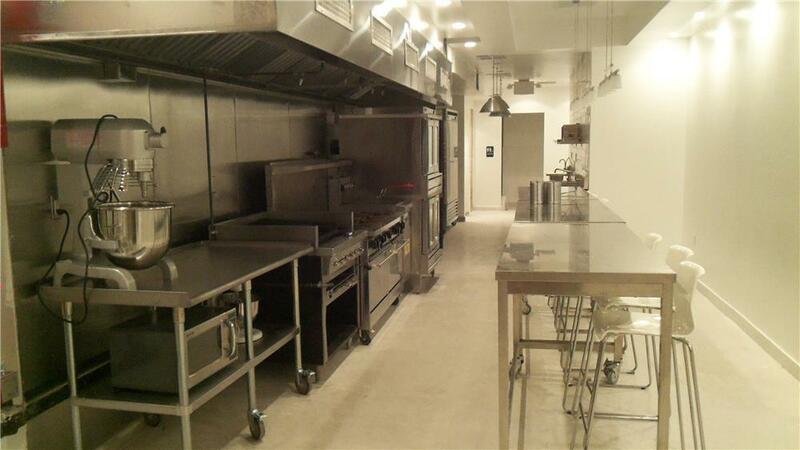 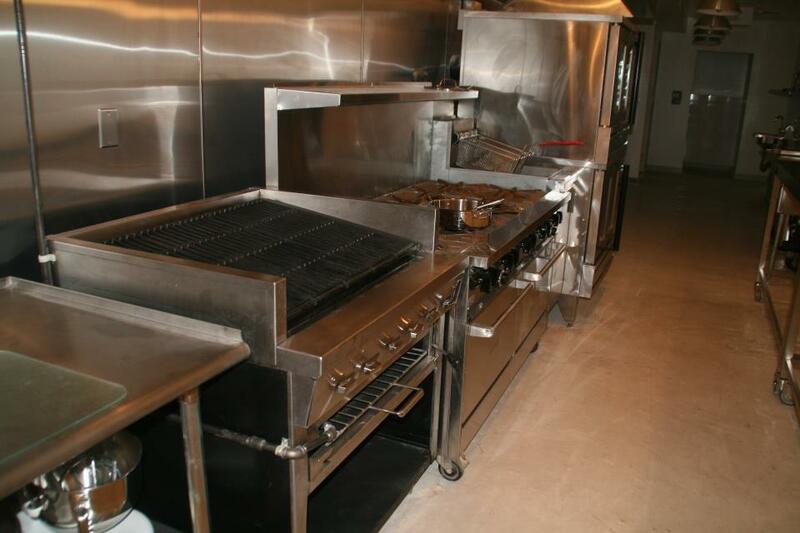 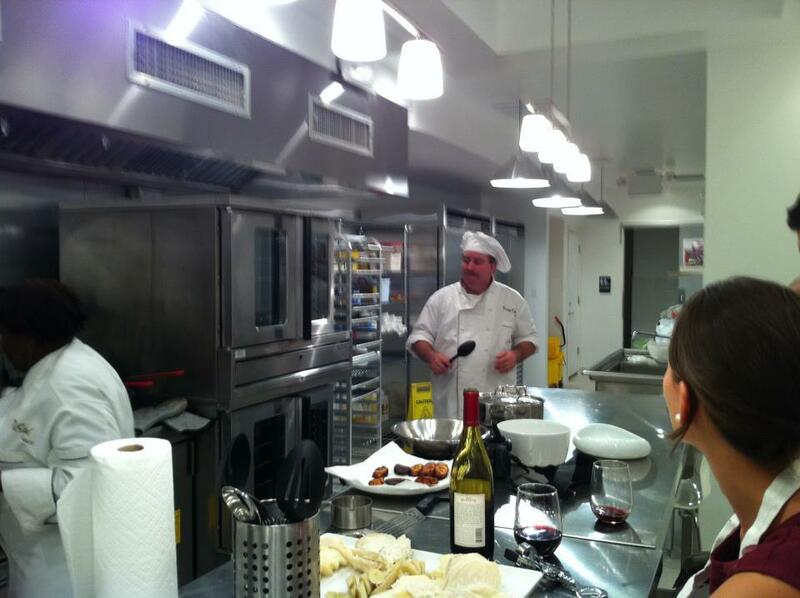 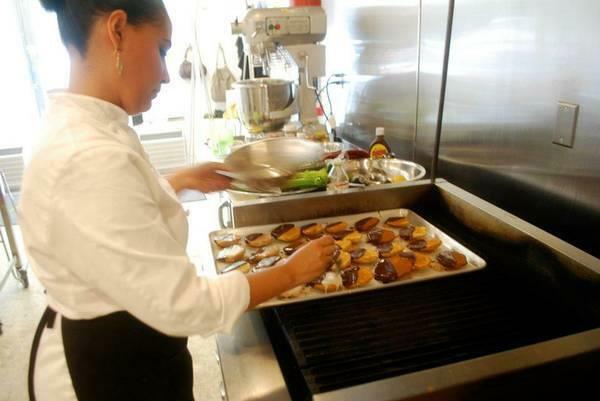 The kitchen has everything one would expect in a professional grade commercial kitchen. 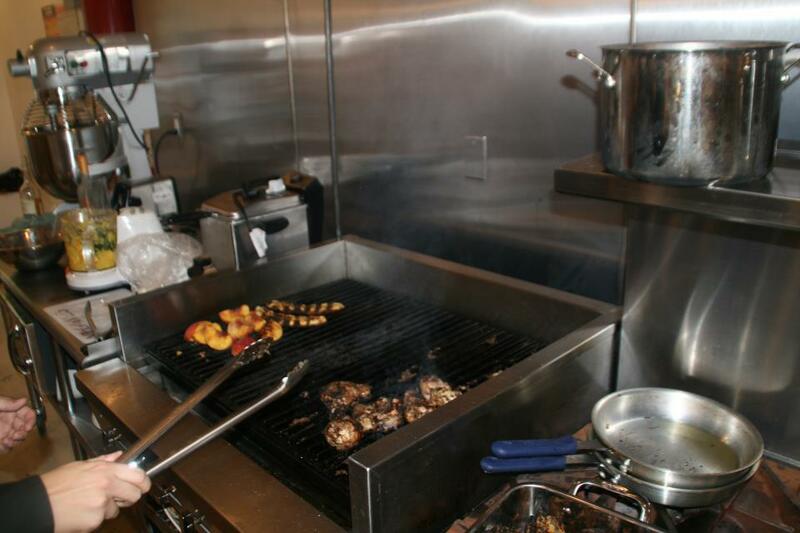 NY Health Department Certified and FDNY Certified. 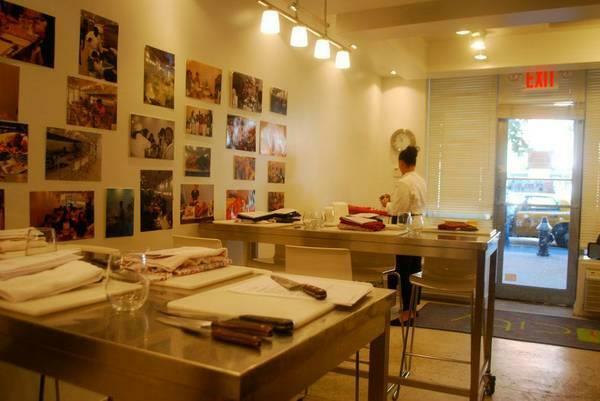 This unique offering is a rare opportunity ideal for caterers, restaurants, wholesalers, culinary educators, film shoots, startups and any food-related businesses. 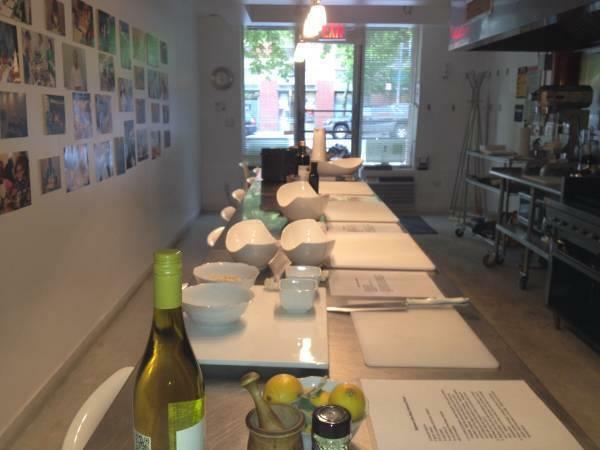 Monthly licensing fee is $11,000.